Drones can be used to monitor trash on our beaches, check the condition of an ecosystem, or monitor animals without disturbance. In this program, students will learn about drones and how to fly them, and apply their skills toward a scientific investigation. The program is designed for three separate classroom visits. 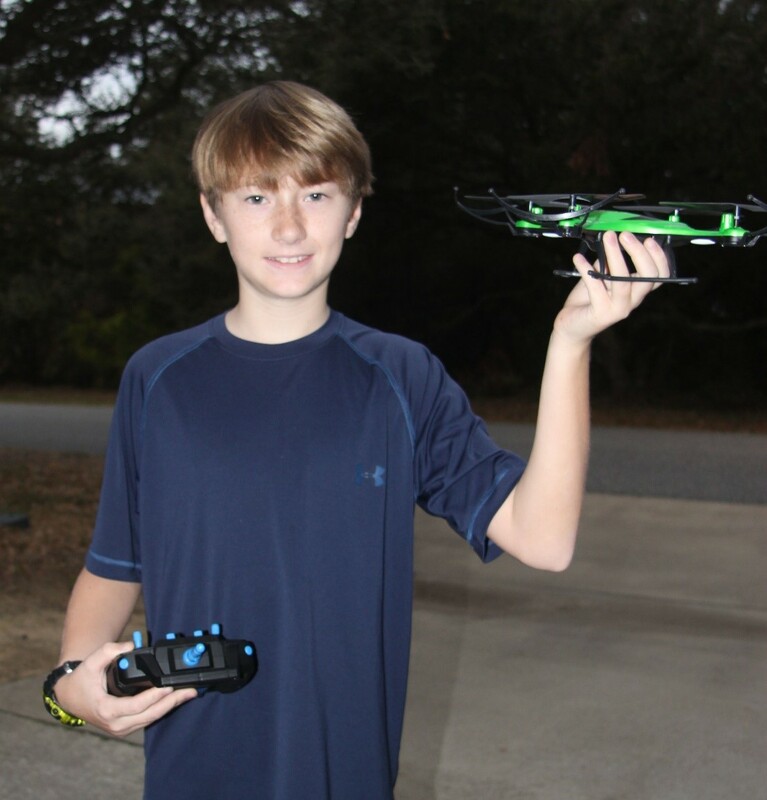 Students will learn about programming and will “write” code for a mock drone, “fly” it over a town and capture video of a “neighborhood.” They’ll then follow that lesson with hands-on experience flying a drone with specific programming. Their third lesson will take them outside for real world experience with their drone, programmed for a specific purpose. This outreach program is designed to reach 750 students 30 school classes in Northeastern North Carolina, with three visits to each class (90 total visits).
. The sponsor will be recognized with appropriate signage adjacent to the Pier classroom. Additionally, named recognition will be provided on permanent displays at all three NC Aquariums.